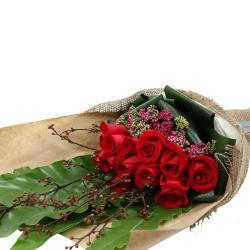 Hand Tied Bouquet of 15 White Seasonal Flowers. Your dear ones can never leave you. They are with you all the time. Send heartfelt condolences to friends and your family in India. 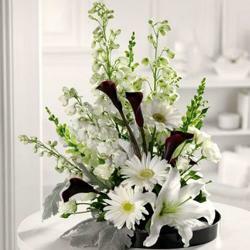 This eternal flower bunch consists of Fifteen White Exotic Flowers to show your sympathy when they need you the most. 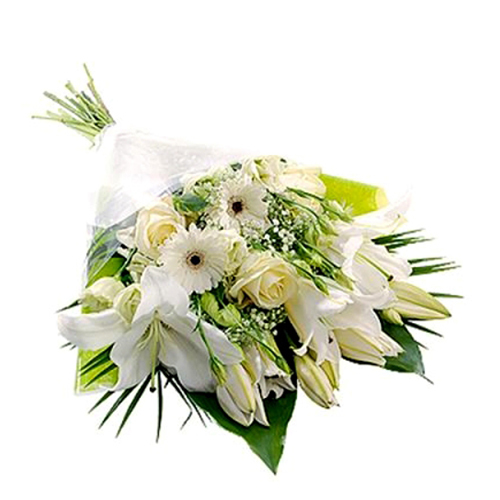 Place your order for this white flower bouquet at giftacrossindia.com we make sure it will reach at the earliest along with your deepest condolence message card. 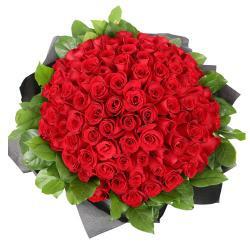 These flowers will surely restore peace in the bereaving members of the family on this hard timing. 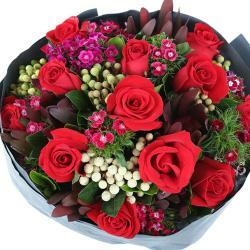 Product Details : Hand Tied Bouquet of 15 White Exotic Flowers.